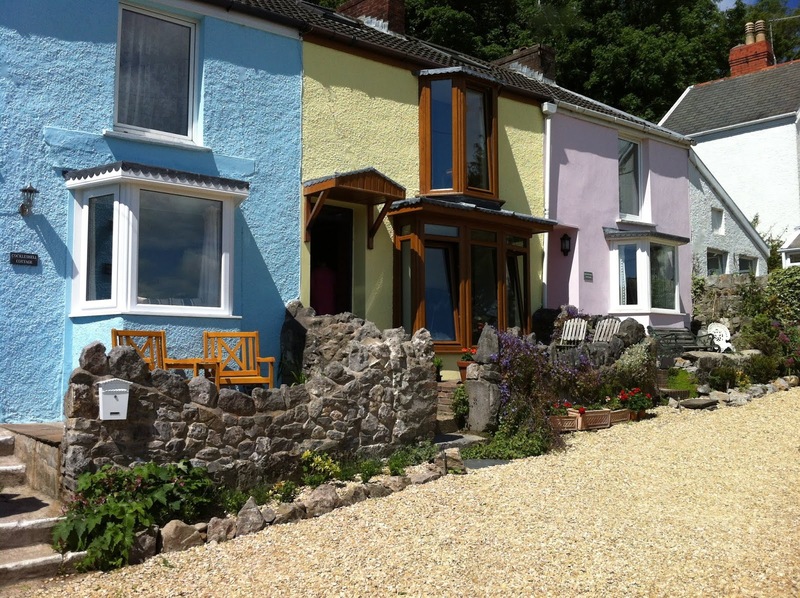 Periwinkle Cottage is a charming self catering holiday home that is situated in a quiet and sheltered location on Swansea Bay. 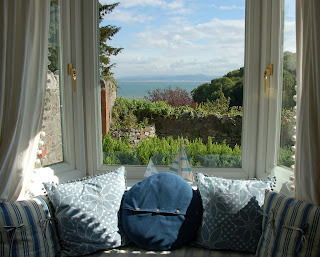 The holiday cottage is within walking distance of Mumbles, and is only a short walk from many pubs, cafes and shops. This holiday cottage can sleep up to 4 people and is ideal for couples or families who are looking for a relaxing break away. It has been furnished in a contemporary country style with a smattering of vintage decorative items. It is a relaxing haven of calm seaside colours, beautiful sea views and has been carefully designed with attention to detail to make your stay thoroughly enjoyable. 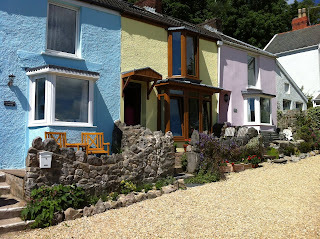 Periwinkle Cottage is within easy reach of local amenities in Mumbles as well as the beautiful sandy beaches of Gower. You can reach the sea front in just 5 minutes on foot, or why not walk to Caswell Bay or Langland Bay in less than half an hour? There are many beautiful walks in the area so whether you prefer coast or country, there is something to suit all.